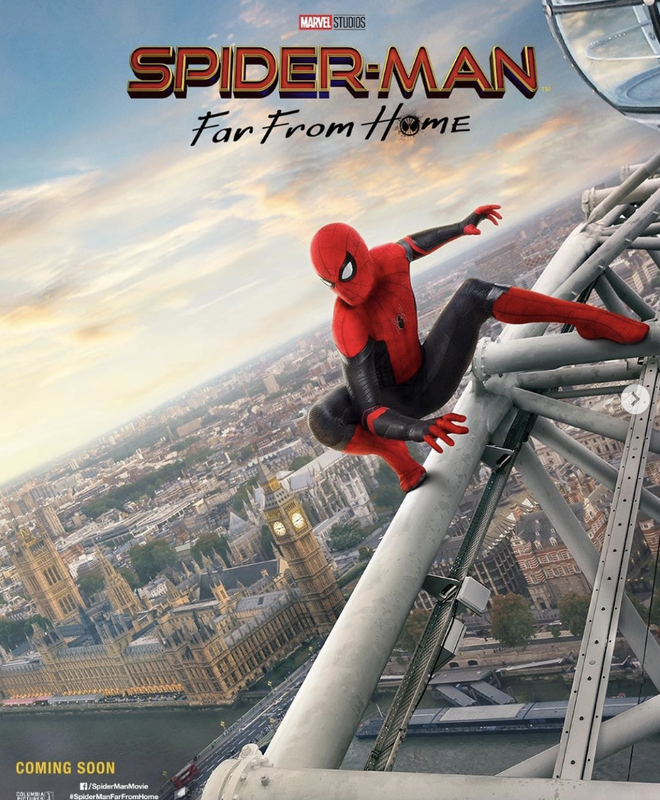 A fire alarm went off at a hotel recently where Spider-Man: Far From Home stars Tom Holland and Jacob Batalon were staying and hilariously, this lead to the two actors understandably making a frantic attempt to exit the premise. 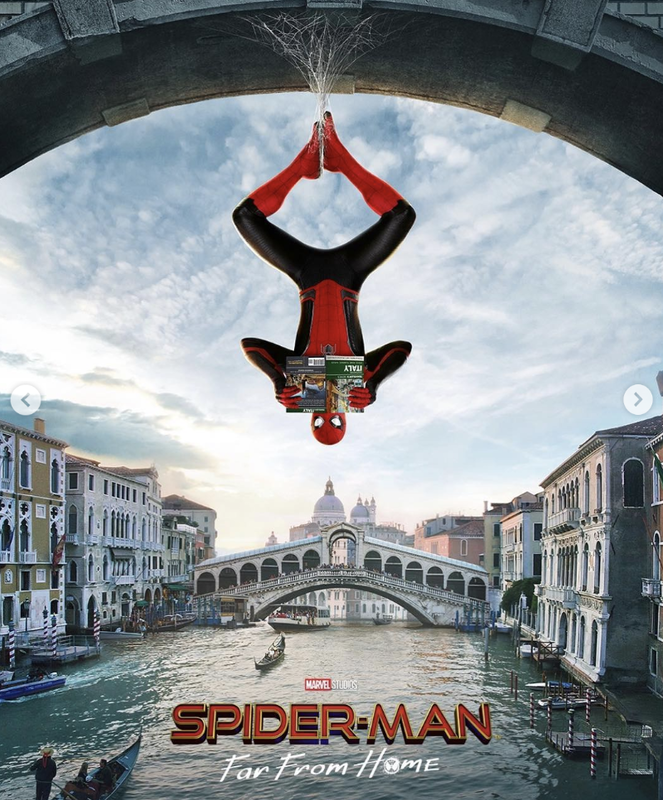 It was either his Spider-Sense or the loud alarm that alerted the MCU wall-crawler, but either way, instead of web-slinging to safety, the two actors had a panic-filled moment trying to figure out what was going on. And as they were exiting, Holland did what everyone does nowadays – he proceeded to record the escape endeavor and post it to his Instagram account. 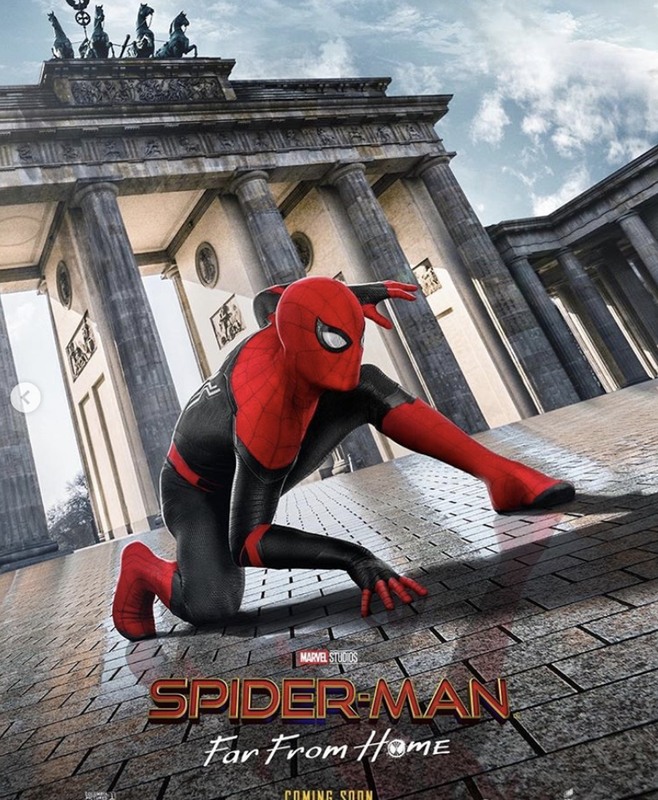 As you can see down below, the MCU’s Spidey and his Far From Home co-star debated where to go for a few seconds, before ultimately deciding to take the stairs. Fortunately, there’ve been no injury reports regarding everyone’s favorite neighborhood Spider-Man and/or his unofficial sidekick, and from the looks of the comments section, it seems that they’re safe and sound. And though the two have some solid street cred as far as being heroes on the big screen – Holland has proven this both as a solo act and as an Avenger and Batalon’s Ned has also gone to great lengths to showcase his ability to be a valued asset – it unfortunately doesn’t look like they’d fare too well in a real crisis. In any case, you can expect to see Holland back in action later this month when Avengers: Endgame arrives on April 26th, before Batalon joins him when Spider-Man: Far From Home swings into theaters on July 5th. Let’s just hope they handle themselves a bit better in their next MCU outing than they did in this fire alarm situation.